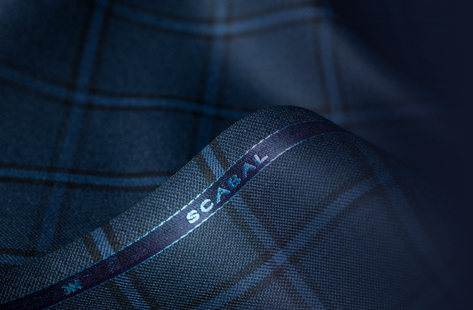 At Scabal, everything begins with cloth, for over 75 years we have stood at the forefront of innovation and sophistication in weaving. 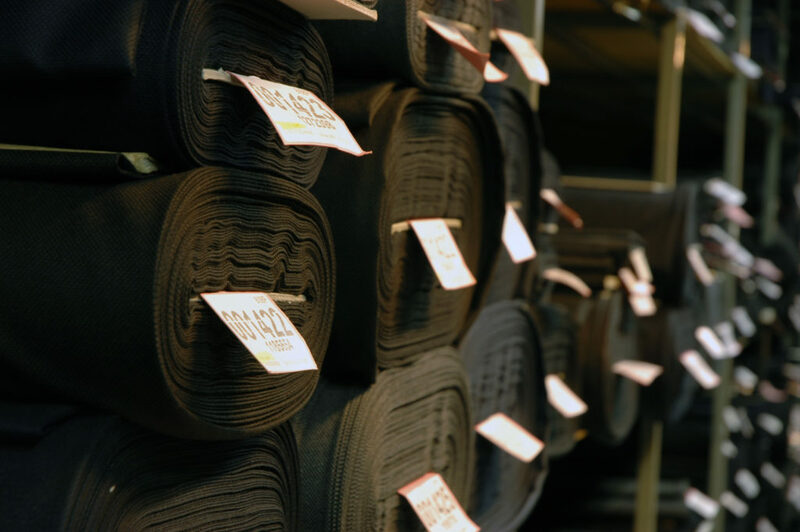 Today, our cloth can be found in tailor’s workshops from over 65 countries worldwide. 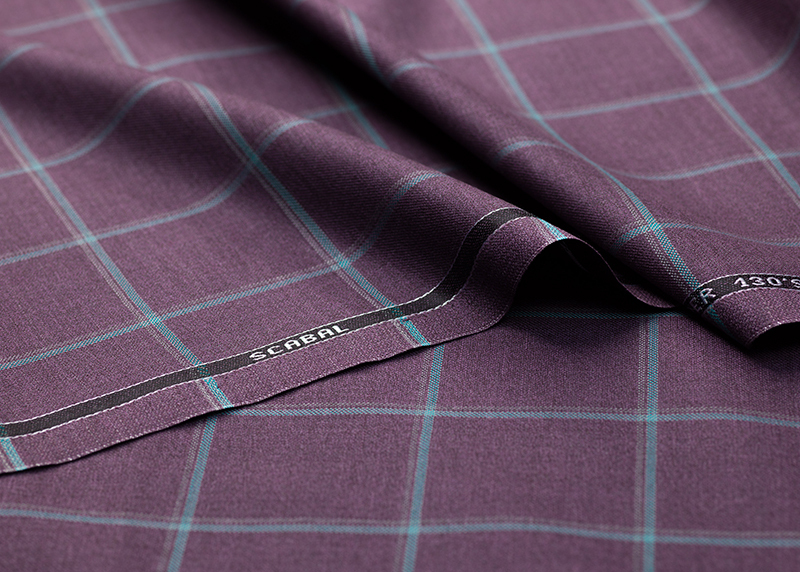 This season's suiting collections are designed for the gentleman on the move. 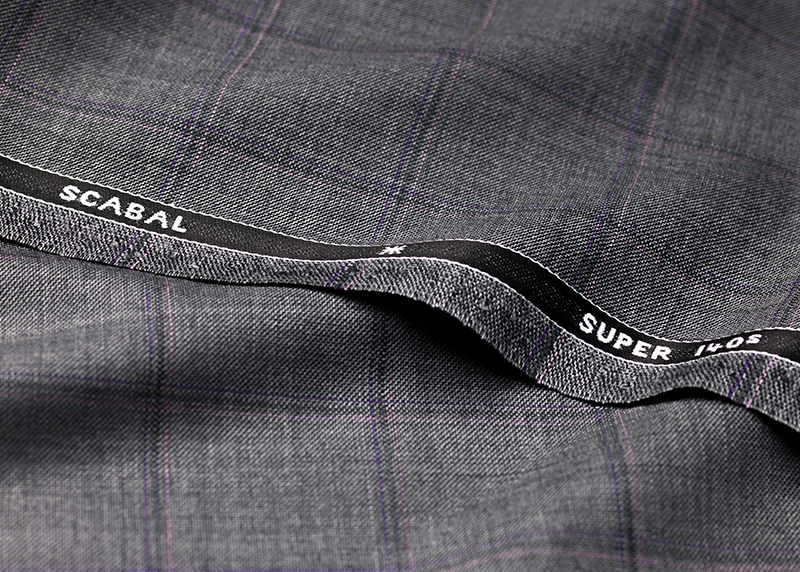 Adapability and efficiency are at the forefront of our new introductions with two collections dedicated to creating lightweight and practical travel suits, the results are not only easy to wear but also easy to tailor. 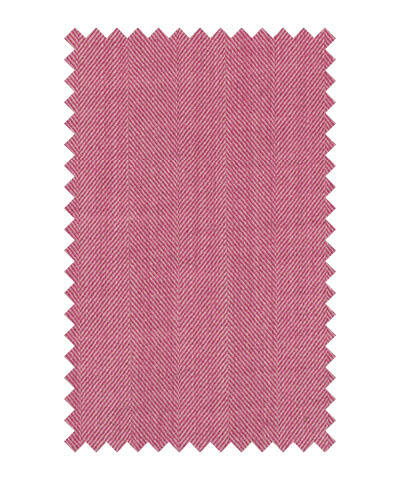 In jacketing the team have taken their influences from the laid back glamour of Italy with colours, patterns and refined designs created to evoke the feeling of a warm summer day. 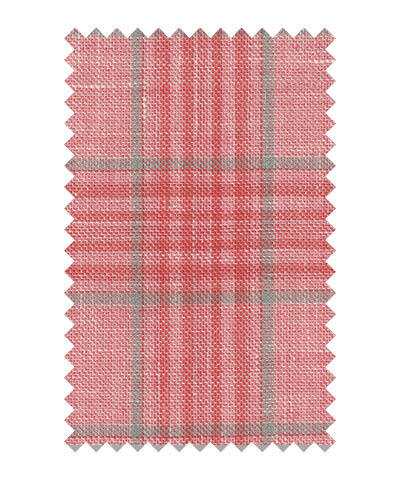 Colours range from the classic blues, browns and light greys to bold statement reds, greens and whites. 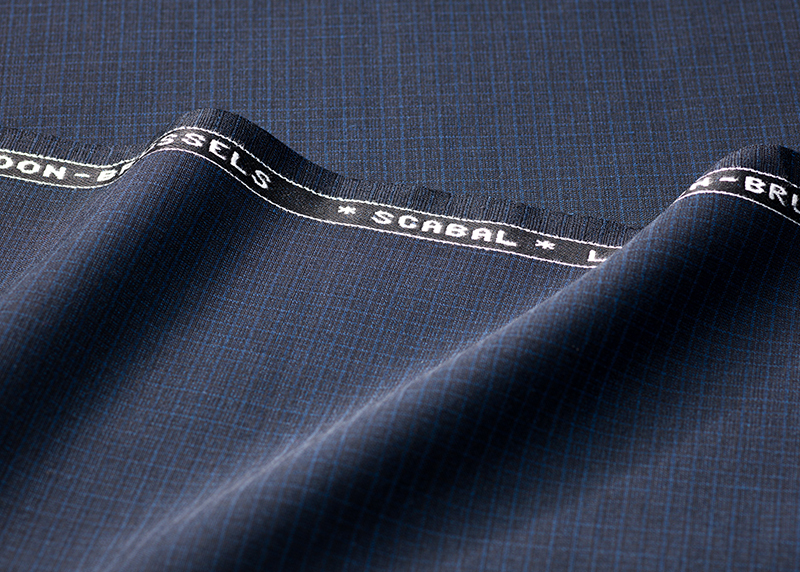 So whether you want to blend in or stand out the new Scabal fabric collections offer you the perfect selection. As the name suggests this cloth is created with a high twist yarn which creates a modern suiting collection in the finest summer cotton. 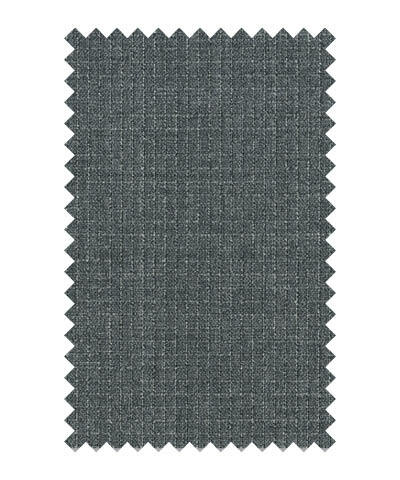 It’s this high twist that also ensures an element of crease resistance to the fabric making it the ideal choice for a summer city suit. The range is small and exclusive with a selection of twelve fabrics all in a plain twill weave. Colours follow the feeling of summer and flow from warm beige, caramel, chocolate brown and olive to a bolder selection of reds, blues and black. 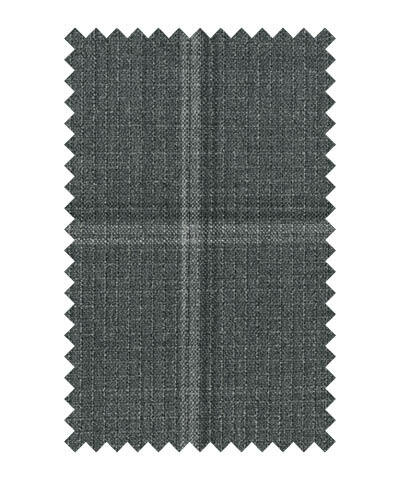 Intended for the gentleman who demands more adaptability from his wardrobe, Crossover is a new collection of suiting fabrics designed to create multiple outfit combinations with ease. 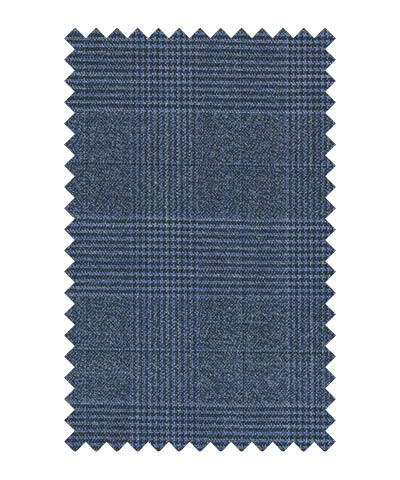 The fabrics are presented in pairs, each with a fancy and a plain option so they are easily combined either as a mixed jacket/trouser or across two suits which gives the option to create four different looks. The designs fall into three areas, pick and pick plains matched with a fancy overcheck design. 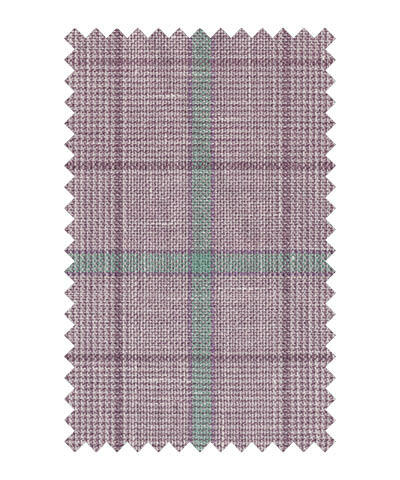 A houndstooth plain, which is then incorporated into a fancy check and finally a selection of micro structures combined into a subtle overcheck. This is the collection that gives you the opportunity to go from City to Sea and from day to night in the easiest way possible. It really is a case of 1 + 1 = 4. This season beauty meets technology with the launch of the new Dynamic collection. 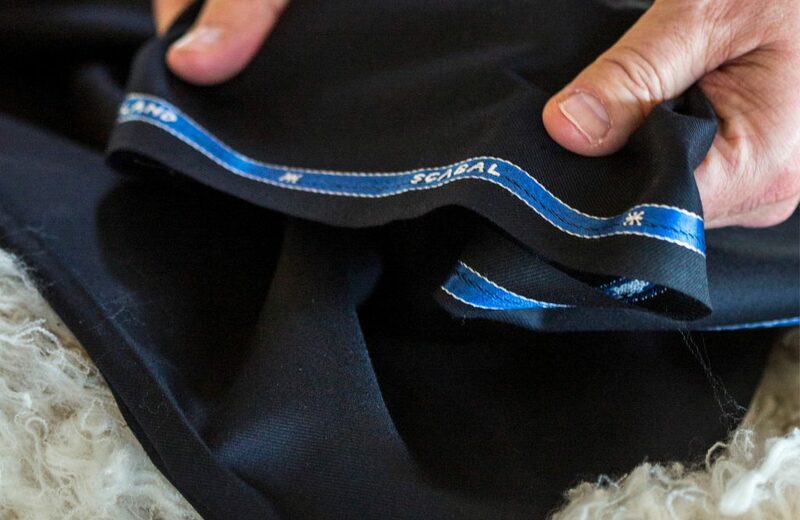 Infused with technical features, this lightweight fabric has been optimised for the summer months, it has a mono stretch which makes it crease resistant and its mix of fibres means that it can be hand washed making it ideal as the basis of an unconstructed garment for summer travelling. 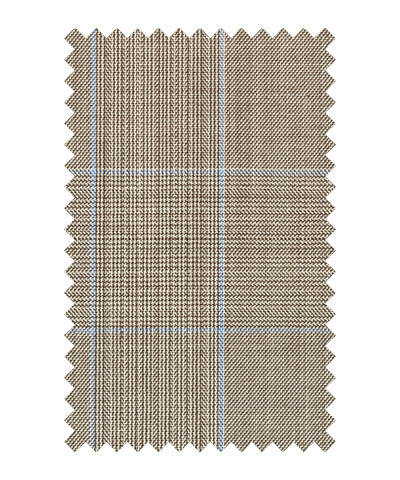 Colours and patterns are wide and varied, make your selection from classic plains, pin stripes, subtle glen checks and checks, shadow micro designs or a structured stripe constructed to give a 3D look to the design. Whether business or leisure, Dynamic is designed to keep you looking effortlessly stylish wherever you wander. 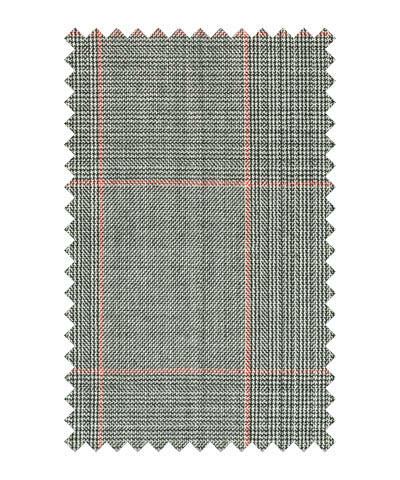 Taking its name from the stylish capital, this collection of classic British suitings with a twist is the go to bunch for the modern tailor. The selection has been expanded with more colours and fancy designs added and this new range is versatile enough all suiting occasions are covered. 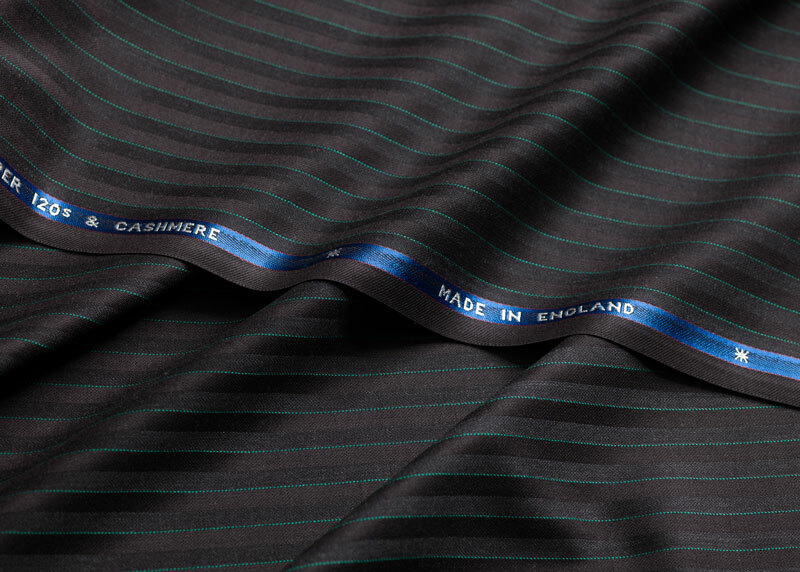 Crafted in our own mill in Huddersfield from Super 140’s wool to ensure a smooth refined finish and a luxuriously soft hand feel. Designs have been created using a variety of weaving technics to introduce interest, with detailed checks, feature stripes, micro designs and shadow stripes. 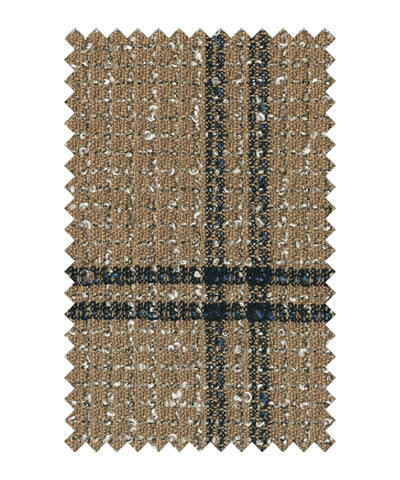 Overall the base colour palette is a classic mix of blues, mid and dark greys and blacks with patterns and checks that look subtle from a distance but close up reveal the intricacies and colours combinations that make them special. Via Veneto is Rome’s most exclusive boulevard, the ideal place to while away a summer afternoon taking time to shop or relax over a refreshing aperitivo and this distinctive collection of eight summer jacketings is the perfect accompaniment. 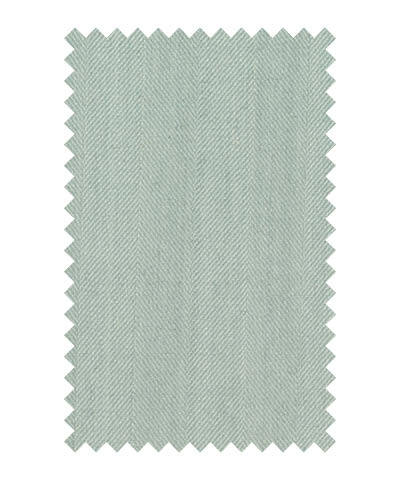 The cotton, linen mix makes this fabric the ideal choice for keeping cool in the summer heat, while the boucle yarns give a textured 3D finish which adds depth to the designs and gives them their namesake Italian feel. 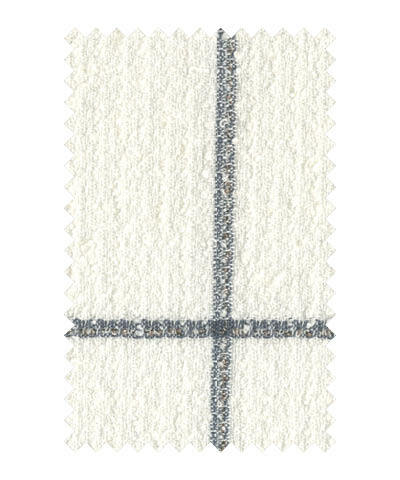 Overchecks are the focus of the collection with colour combinations across mixes of white and navy and beige. 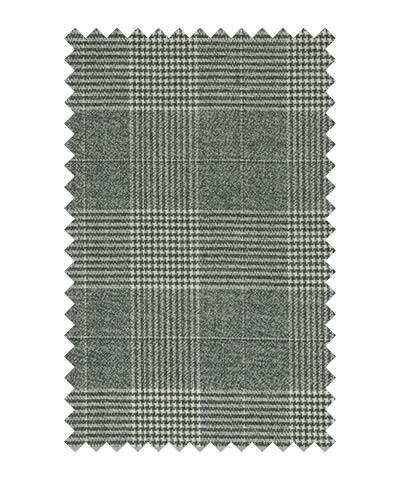 There are also two dramatic semi plains which give a touch of sportswear to the range. 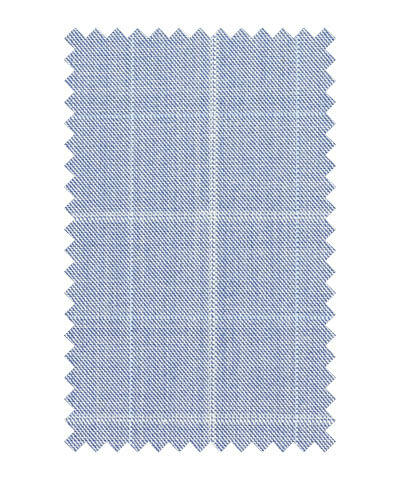 As the name suggests, this collection is a celebration of the detail that goes into creating a check, starting with one small panel and expanding it until the final pattern is revealed. 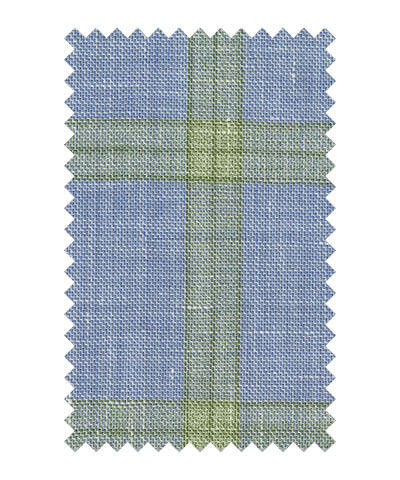 What makes this Super 130’s wool jacketing collection so special is the way the colours are blended together to make up the checks, with unexpected combinations which in some cases can only be fully discovered upon close inspection of the fabrics. The light summer palette stretches from light beiges and greys through fresh greens, sun-kissed reds and a mix of ocean blues. 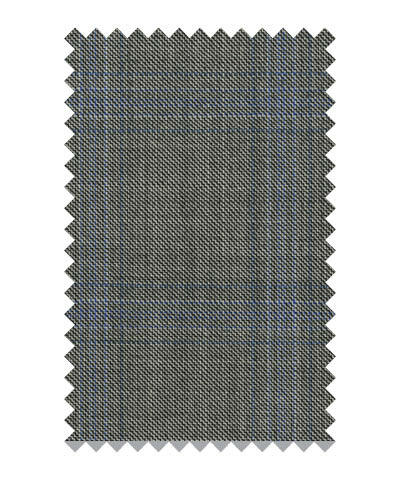 The finished result is a fine twill made from very fine yarn giving a superior finish and a good construction, ideal for jacket tailoring. Nestled at the heart of the Amalfi coast Positano is a small town, lined with streets full of pastel painted houses and tranquil cafes, its relaxed attitude is a magnet to the rich and famous who gravitate here each summer to enjoy its laid-back glamour. 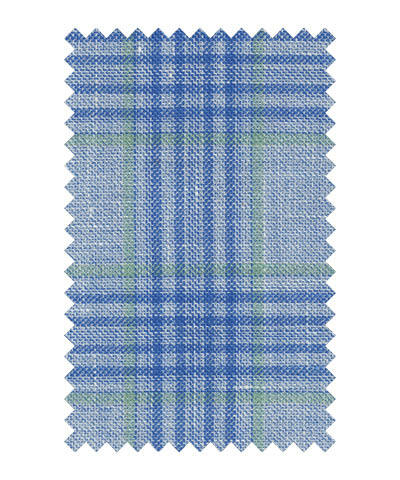 This new jacketing collection is a reflection of that feeling, light weight cottons, linens and silks run through the fabrics ensuring stylish comfort in the hot summer months and the colour palette is a mix of fancy sun bleached or bold checks alongside canopy inspired stripes that will make a blazer to stand out in the crowd. For a simpler approach the classic plains of navy, beige and a herringbone white are presented with a well pronounced twill which will create the perfect classic jacket ideal for all summer occasions. 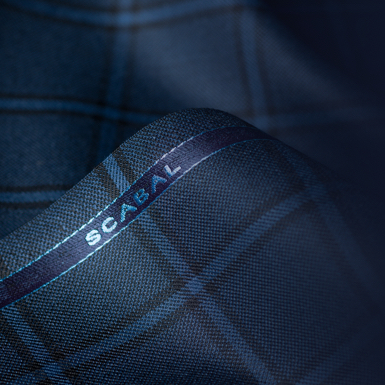 Every single one of our cloth collections is made to the highest standards of quality, yet Scabal’s Special Editions collection stand above others. 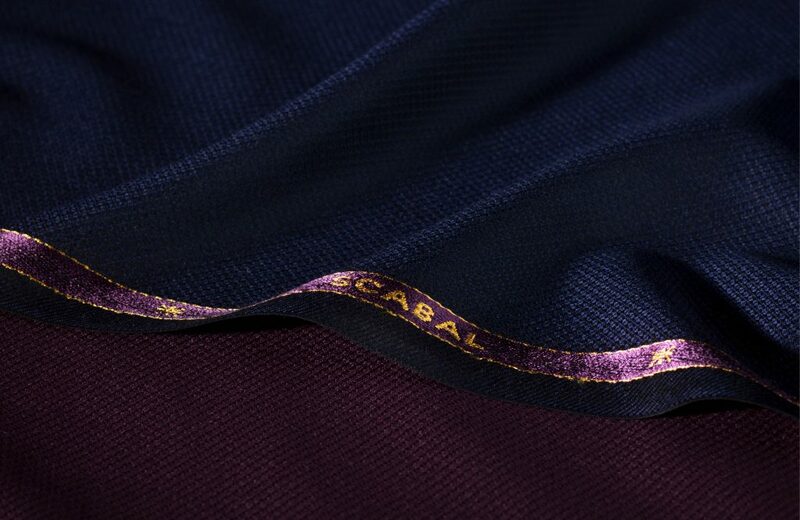 They are composed of the most treasured fibres on Earth, as well a being the embodiment of cutting edge luxury fabric design. 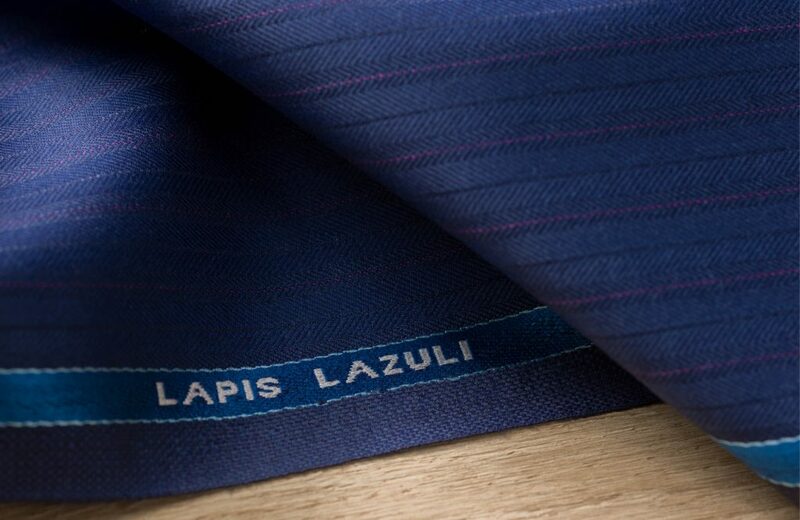 Our Lapis Lazuli suiting collection combines fragments of the noble stone into an exquisite blend of Super 150’s wool and cashmere. 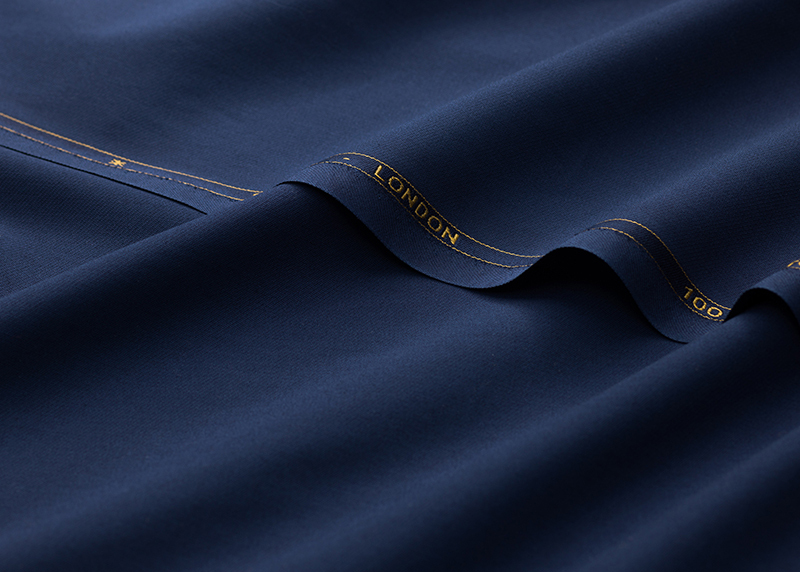 This luxury cloth’s subtle lustre is achieved when our British master weavers combine the mineral with the cloth using exclusive techniques. The collection is available in several shades of blue, each of which pays homage to the stone’s naturally vivid colour and mystique. Our exquisite Treasure Box collection brings the pleasure of platinum and 24-carat gold to the world of suitings. 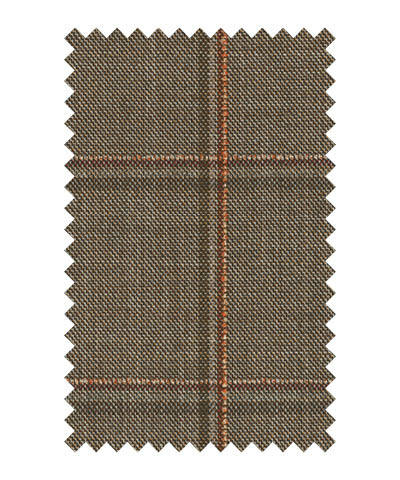 Crafted from ultra fine Super 150’s merino wool, the precious metals are interwoven into this luxury cloth by our British master weavers. 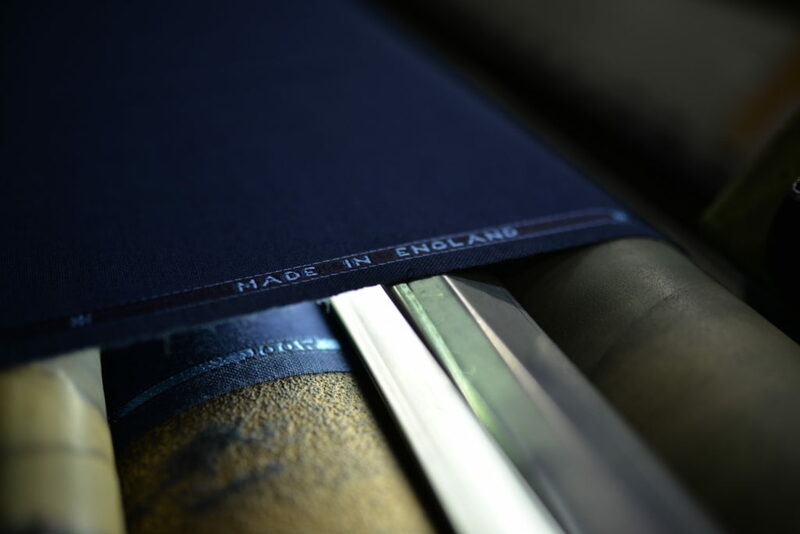 Midnight blue, anthracite grey and noble black ground shades set off platinum and gold flecks depending upon the design chosen. 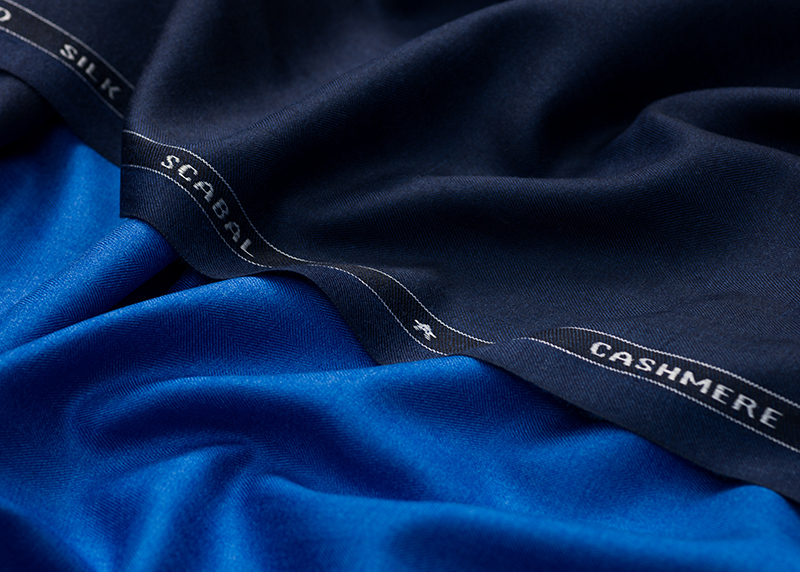 This collection has been crafted from pure Super 200’s merino wool, sourced directly from family-owned farms in Australia that are members of the Scabal Noble Wool Club initiative. 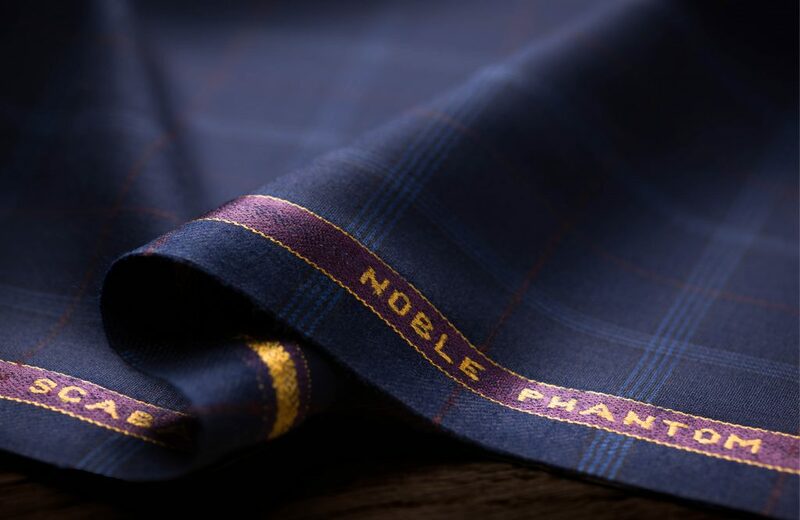 A sustainable and ethically responsible superfine luxury fabric, it is also the first in a line of Scabal Noble cloths collection that seek to preserve traditional methods of sheep farming to provide wool to be woven at our heritage British mill. 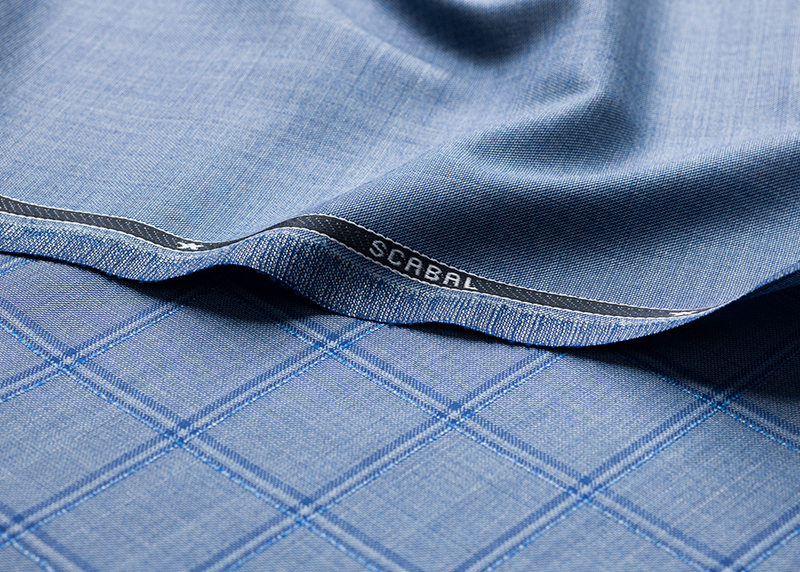 Hand-crafted at Scabal’s Yorkshire mill entirely from high-quality Super 200’s wool, it makes for superior suits at a comfortable 320g weight. 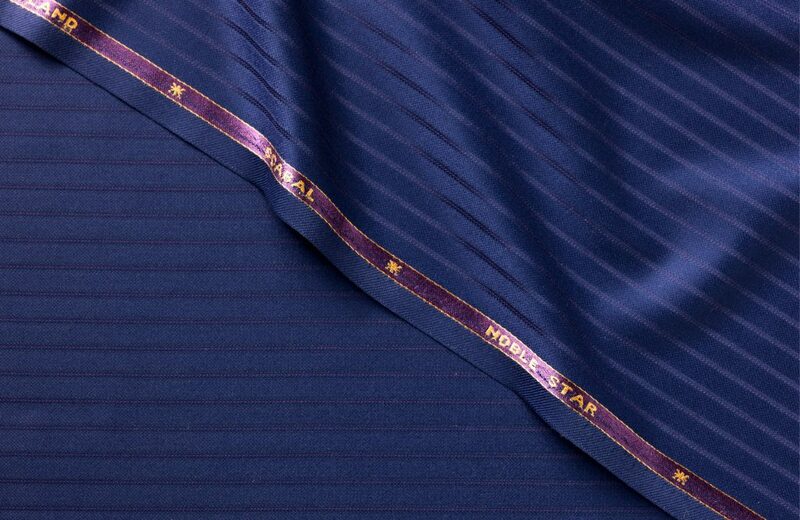 The class and character of Noble Star comes from its construction: very fine yarn is twisted together, in warp and weft, and then twined again to form a bigger, bolder fleece. The result is a perfectly poised look, with a dose of decidedly British elegance. 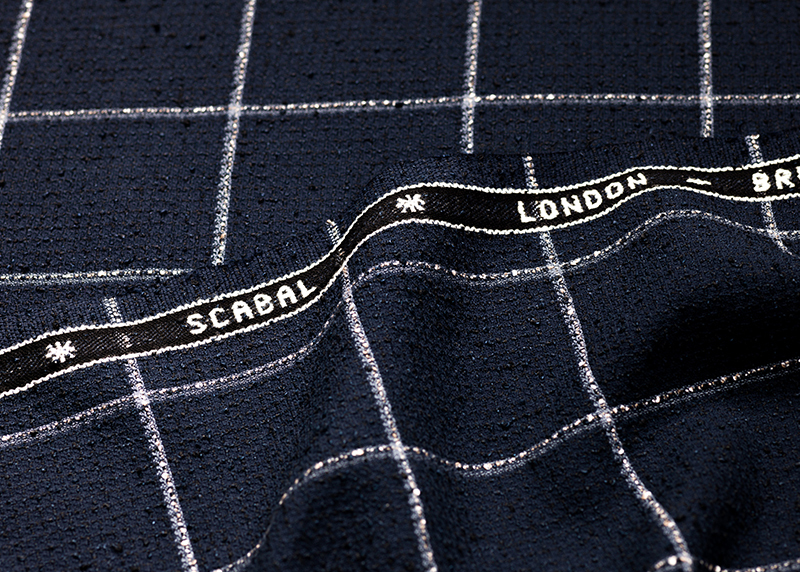 The dazzling Special Edition collection, Diamond Chip Jacketings is a head-turning example of Scabal’s continued innovation. 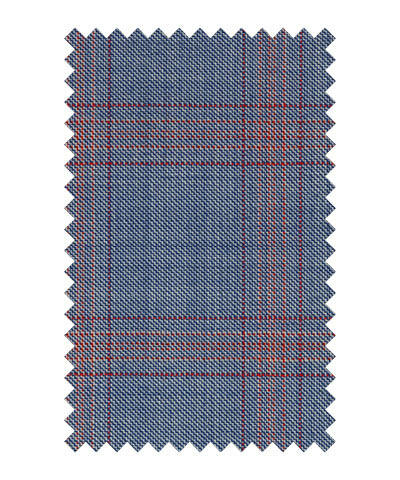 Woven by a special process in our own mill in Yorkshire, England, the collection features a confident and exciting range of 12 shades that run from black and deep blue to bright red and vivid yellow. Take a hike high into the Andean plains and you won’t have to cast your eye far before you catch sight of a vicuña. These doe-eyed, tawny coated creatures are cousins of the llama, pro-tected from the elements by a fleece so fine that the Incas considered it to be cloth of gold. Scabal’s vicuña jacketings collection includes six luxurious designs crafted from 100% vicuña: three bold checks and three classic herringbones. 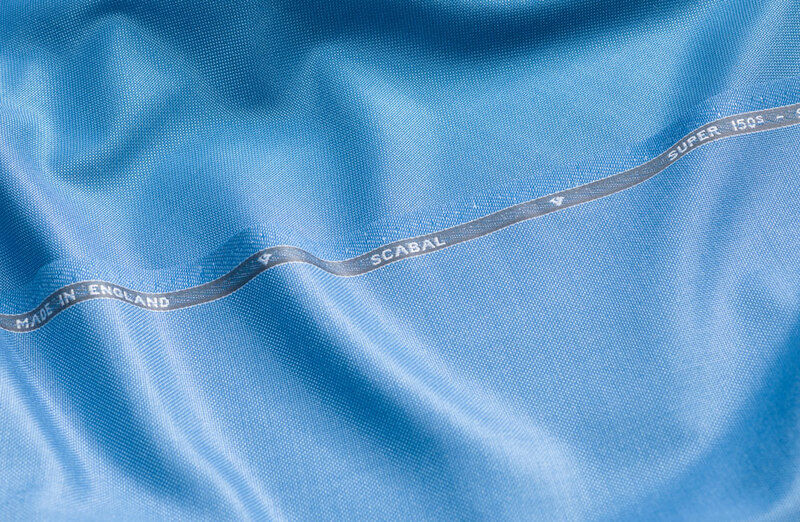 In 1971, SCABAL commissioned Salvador Dali to create a set of paintings inspired by his vision of menswear in the year 2000. The result was 12 uniquely individual images of future fashion that are some of the artists most interesting creations. VISION comprises 12, limited edition, fabric designs each taking their inspiration from different elements with each of the paintings. Whether it’s through the golden hues that make up the hair of Lady Godiva or the vibrant scarlet of the Footman’s tunic, each one has its own story to tell. 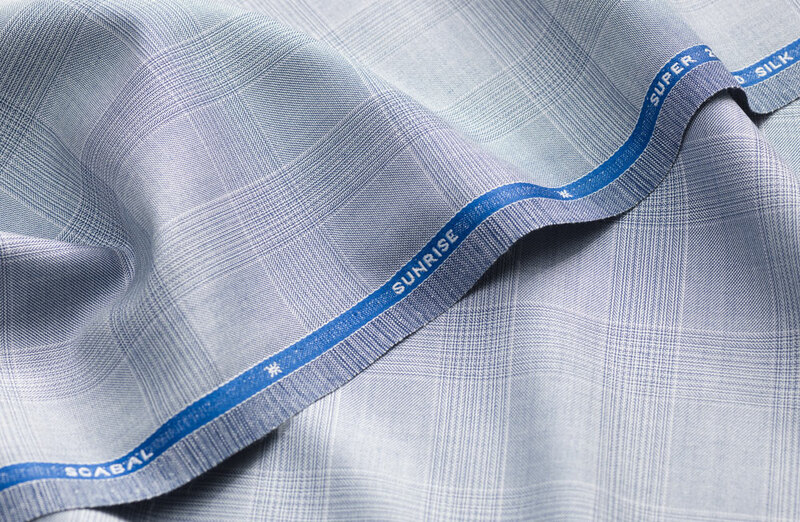 Creative excellence and technical skill are combined in Sunrise, Scabal’s precious luxury suiting cloth for men of taste and distinction. 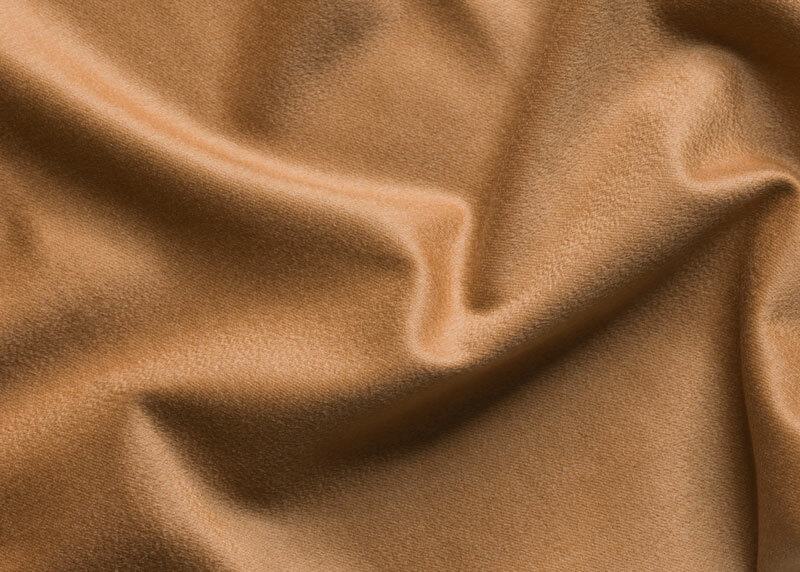 Its supremely soft handle, deliciously light feel and exceptionally elegant shine are produced by the marriage of 50% Super 200’s wool and 50 % silk. 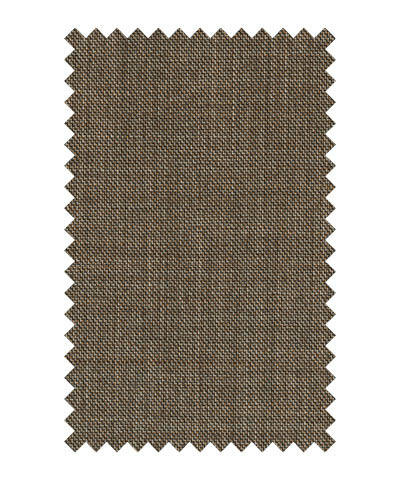 The collection heralds the dawn of a new level of sophistication at the very top of the suitings market. 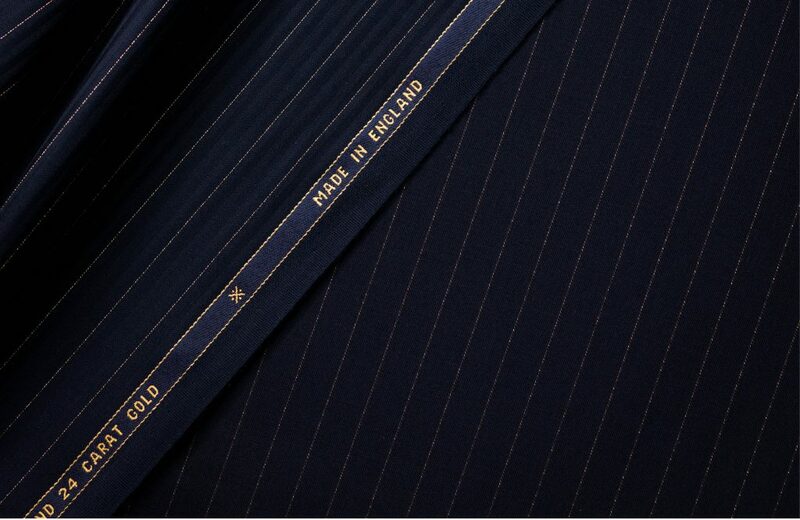 Handcrafted at our heritage British Mill from superfine merino wool sourced through the Scabal Noble Wool club, its unique 100% Super 200's composition includes some of the most elite fibres on the planet. 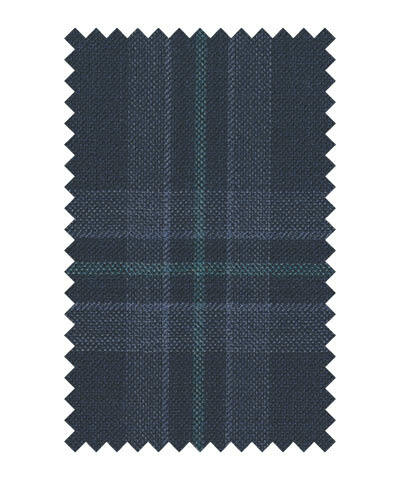 With its novel weave structure this bunch creates a party jacket of unparalleled softness to the touch that still retains a crisp, pure handle. Egyptian blue, dark navy and black all present an understated approach to luxury cloth and tailoring. 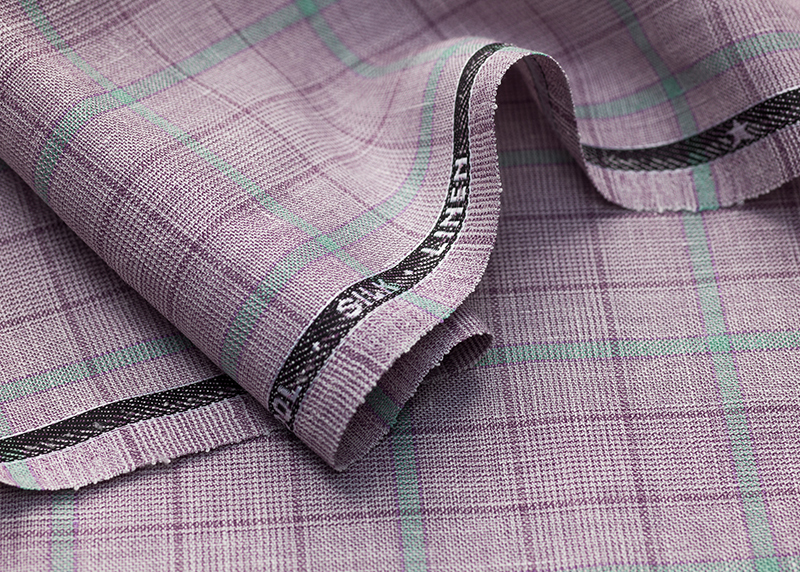 Distinguished even amongst our famous Special Editions, this luxury cloth collection consists of 25 dignified designs. It is woven in a plain weave of 200g in the style of traditional tropical fabrics, making it an ideal fabric for summer. 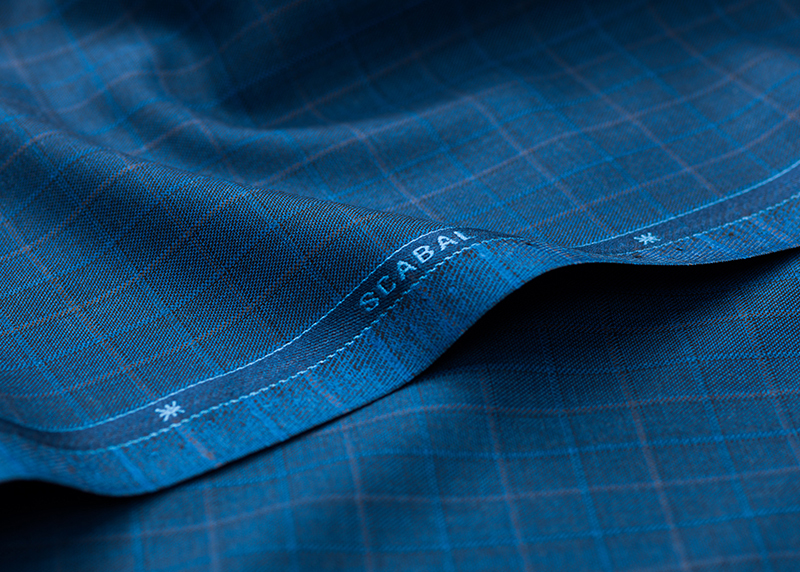 Proudly made in our own weaving mill in Huddersfield, from superior superfine merino wool from the Scabal Noble Wool Club, it boasts an elegant drape and wonderfully soft feel. 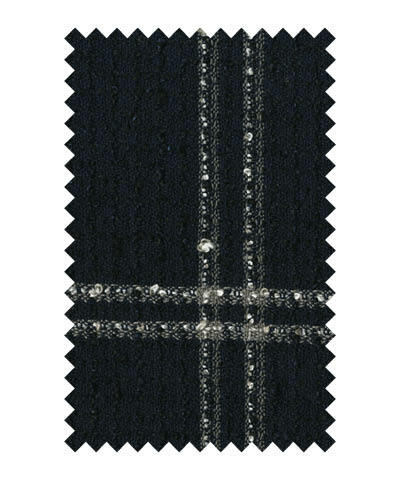 The iconic Diamond Chip collection was the very first of our pioneering luxury fabrics to incorporate precious stones within the weave. 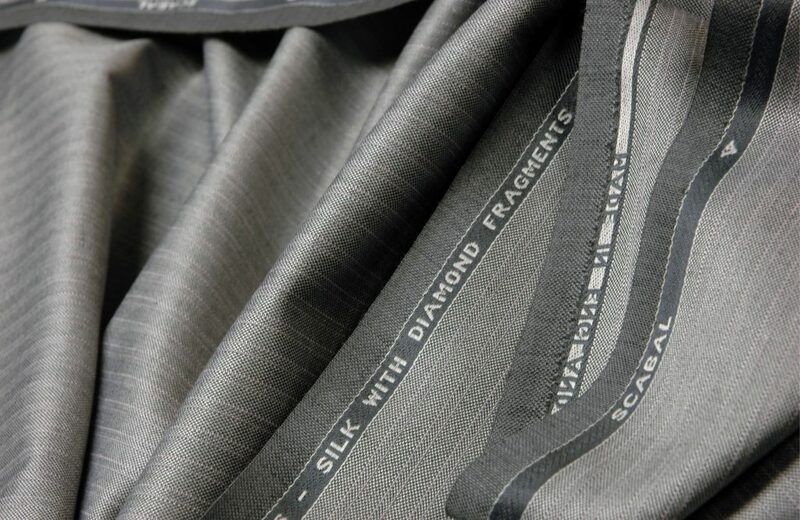 By crushing pure diamonds into fragments, we are able to directly blend them into a Super 150’s wool and pure silk suiting at our heritage British mill. The result is a thread that shimmers in the light, giving garments a subtle luxurious glow, alongside a soft feel and drape. Based in Yorkshire and utilising the area’s soft flowing water, our heritage weaving mill produces suitings unparalleled quality that can be found internationally in the best clothiers. Every single one of our staff member is committed to provide only the best tailoring cloth. 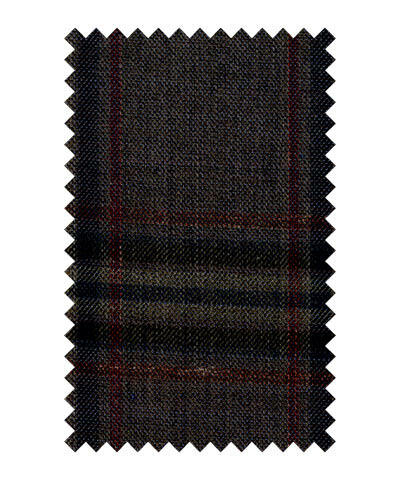 As styles evolve so does our offering of cloths, with new styles added every season. 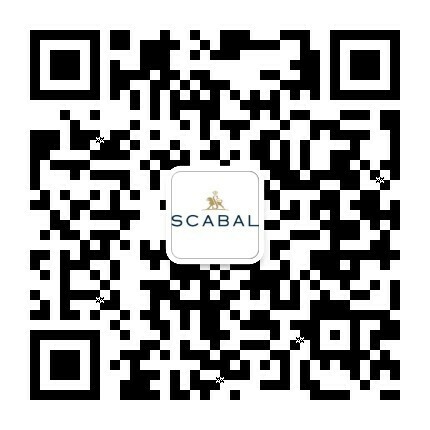 Scabal experiments extensively to stay at the cutting-edge of fashion and technology. We currently offer 5000 luxury fabrics that you can browse on our online catalogue. 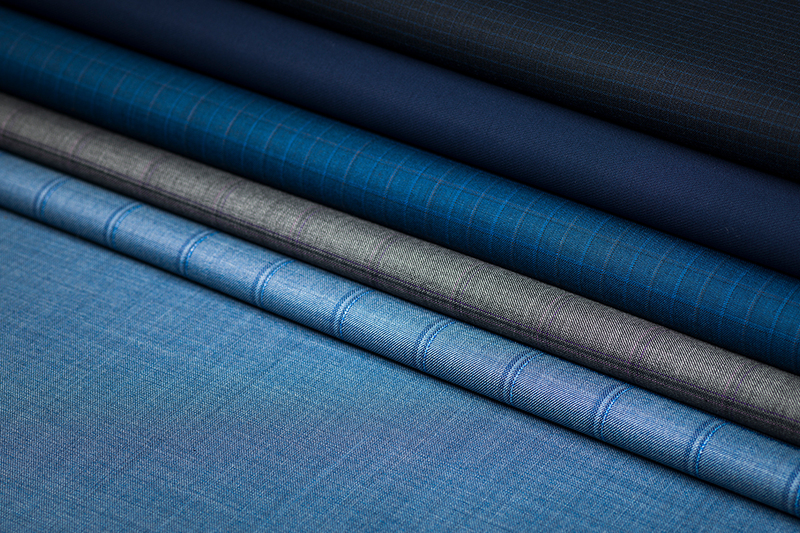 With so many to choose from, our Fabrics Catalogue allows you to order every single entry in our collection of cloth that are available for next-day delivery worldwide.